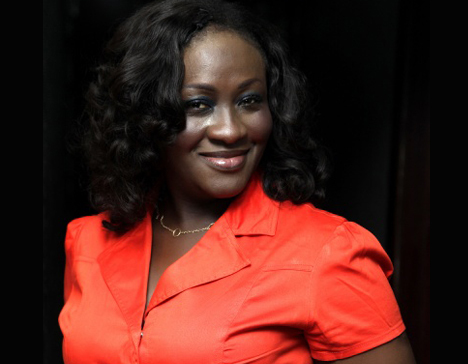 Lara Wise is presently a Deputy Chief news Producer with Africa Independent Television (AIT). She’s a news anchor on AIT’s prime time news hour. She is Nigeria’s TV Reporter of the year, Nigerian Media Merit Award (NMMA) in 2005, Lagos state health reporter of the year (2006), and best female broadcaster of the year 2011 (Elegance Award). She’s up till now Nigeria’s first and only female winner of the much coveted Wole Soyinka award for Investigative journalism (2006). She was the only female journalist who was part of the guerrilla journalist team that churned out exclusive reports about an ousted military governments. She has harassed, beaten, and was with a colleague who was killed. Her exclusive Investigative report on the illegal pipeline vandalism at Ilado, a riverine Lagos suburb prevented a major fire disaster. Another exclusive was the lies of a church that laid claims to HIV, Aids, Cancer cure. The report was published in The News Magazine. The said church reacted but she did not know to what extent. Two years later, one of the founding leaders of that church defected and confessed that an hired killer was hired who trailed her for several months looking for the right time to strike. That time, Lara was pregnant with her second son and did not even know.